England has been famous for such kind of news as winters are severely harsh - but so is America, where the New Yorkers brace for the worst snowstorm inits history today. The National Weather Service has issued a severe weather warning which affects 69 million people. already thousands of flights have been cancelled ahead of a possible three feet of snow accompanied with 65 mph winds. 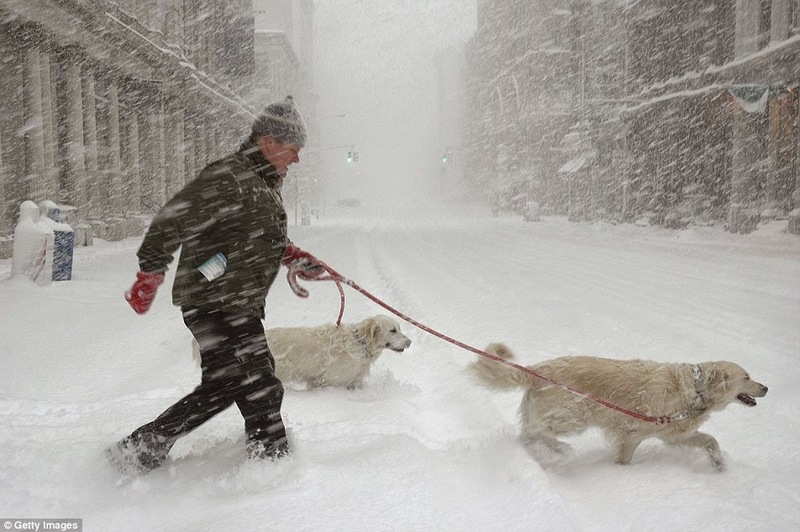 The blizzard has kept most of the New Yorkers behind closed doors.